LOW LOW MILEAGE WITH AL:L WHEEL DRIVE ! THIS IS NOT A MISPRINT ! 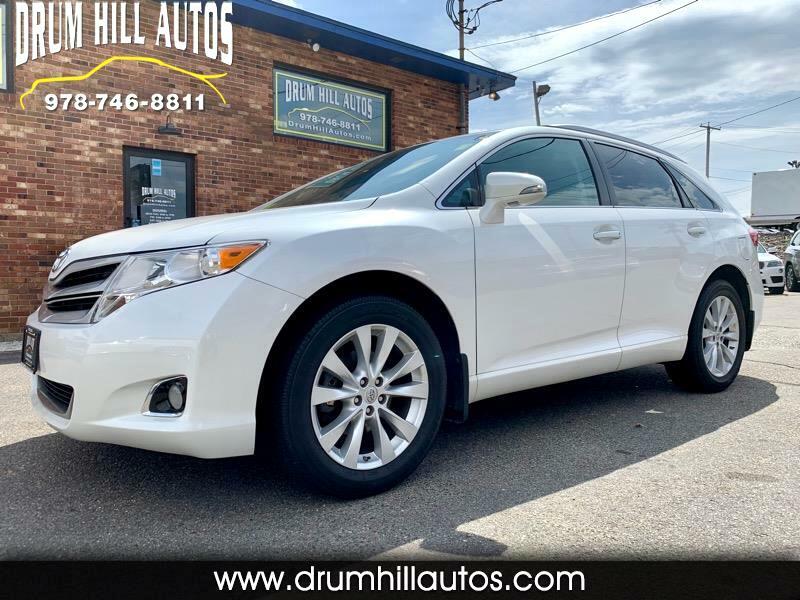 Those are the actual miles on this exceptionally well maintained and all wheel drive Toyota Venza that runs, looks and drives perfectly.